As one the year’s most traveled to events by private jet in the world, Art Basel 2017 will begin on Wednesday, December 6 by exclusive invitation only and will open to the public on Thursday, December 7. Featuring a week filled with inspiring creativity, events, and parties, Art Basel 2017 will take the title of America’s largest art fair for the 15th year in a row. 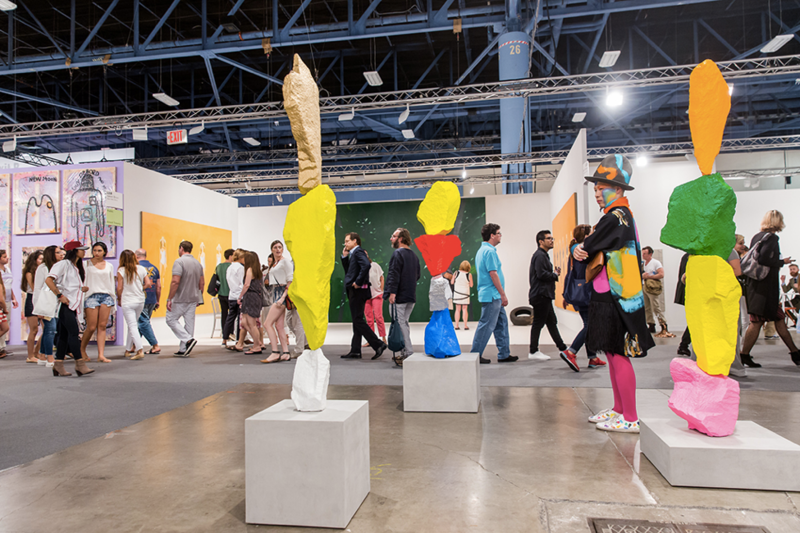 Spanning a total of 5 days, Miami Beach’s Art Basel will draw over 70,000 visitors to the area. 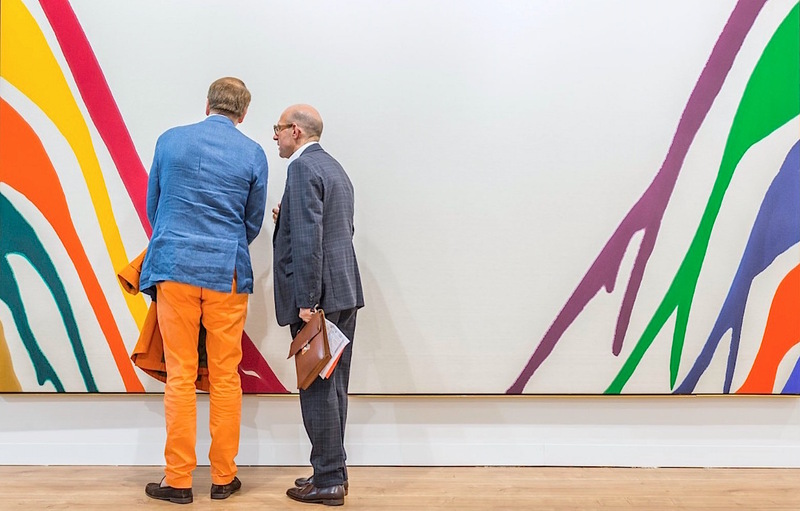 More than 250 galleries will display artworks from across the globe by over 4,000 artists including paintings, sculptures, installations, film, photography, digital art, and more. The event will center around the Miami Beach Convention Center where the show will have a new floor plan for 2017. This new floor plan will bring even more space for both exhibitions and visitors, as well as better food options and more places to relax in between galleries. Most event exhibitions are within walking distance of some of the country’s best beaches, restaurants, hotels, spas, as well as the South Beach Art Deco district, leaving no shortage of things to do throughout the weekend. It’s not too late to buy tickets to this year’s festivities; Click the link below to learn more.